Fedora, on what he remembers of UNC's last trip to Greenville (2014): "I don't remember a thing about it." DG: Seriously? How could you completely forget (a 70-41 ECU victory) something like that? Or are you joking? DG: I don't believe you. 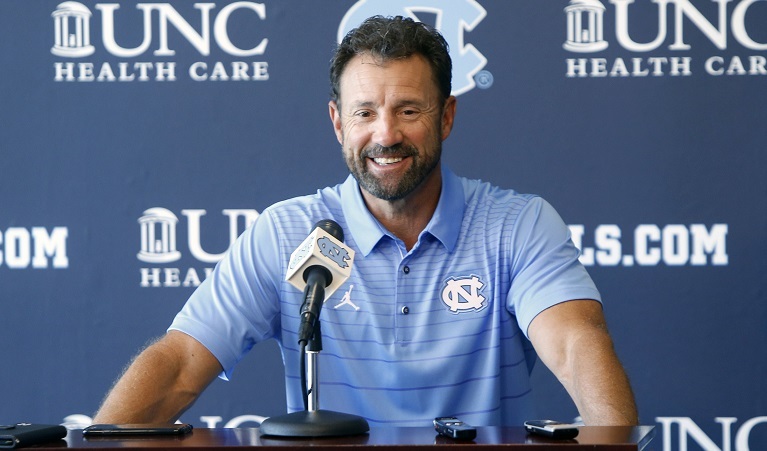 Later that afternoon, after the interview made a few waves on Twitter, Fedora was asked about his comments by News & Observer reporter Jonathan Alexander. Here’s what he had to say. UNC and ECU kickoff at 3:30 on Saturday; the game will be televised on ESPNU.